March 8, 2014 By HHSA / Posted in 2014. This year’s Breed Orientation Course will be held from June 30 – July 5 in Verden Germany, with the option to stay on until July 6 and attend a foal show or local horse show’*. February 20, 2014 By HHSA / Posted in 2014. February 19, 2014 By HHSA / Posted in 2014. February 2, 2014 By HHSA / Posted in 2014. January 13, 2014 By HHSA / Posted in 2014. January 6, 2014 By HHSA / Posted in 2014. 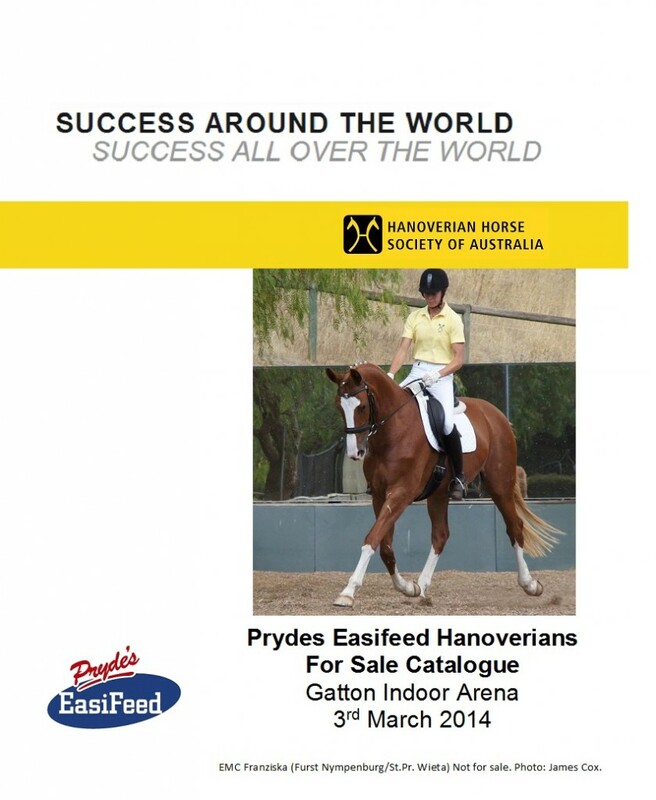 Click the link below to read the December 2013 – January 2014 Hanoverian Horse Society of Australia’s Newsletter. January 1, 2014 By HHSA / Posted in 2014.